If you want a unique, clean, modern and beautiful design, BosMarket will surely meet all your expectation. 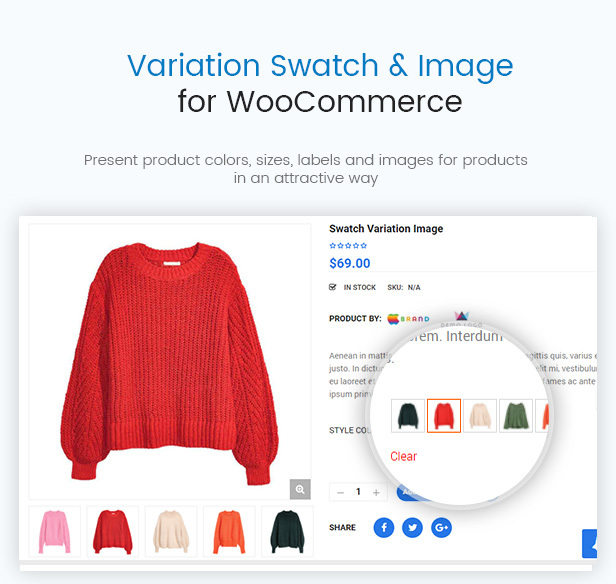 With 10+ years of experience in Web Design, we develop BosMarket as one of the most flexible multivendor and marketplace WooCommerce WordPress theme. 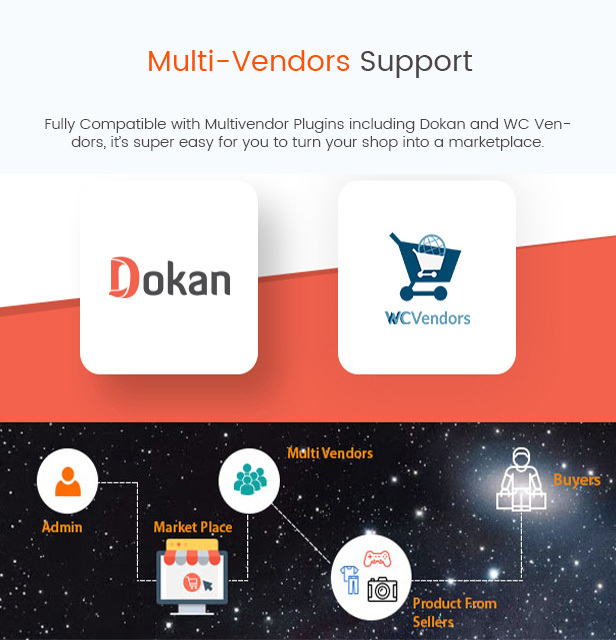 Let's discover its highlight features of this amazing BosMarket - flexible multivendor WooCommerce theme now!